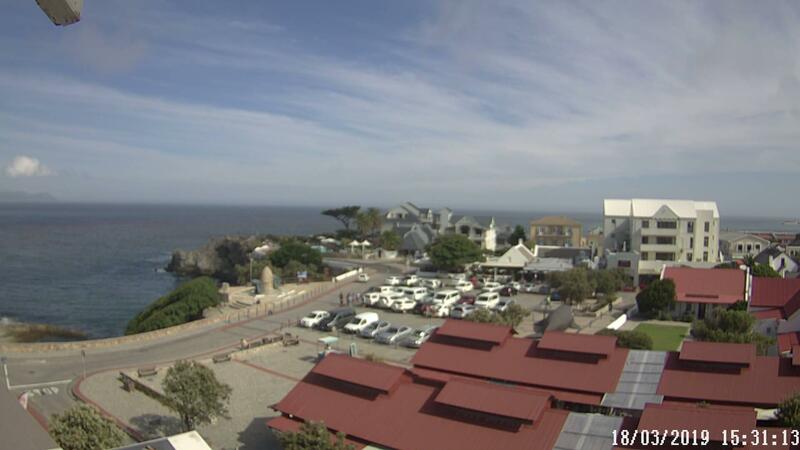 Hermanus Promenade webcam from the "Harbour House Hotel"
The webcam is installed at "Harbour House Hotel", a wellknown landmark right on the promenade of Hermanus. The views are perfect to check how busy the promenade is and how the weather situation presently is. The camera produces a detailed and reliable image,- the lens is kept clean.